Kocherha, Ivan [Кочерга, Іван; Kočerha], b 6 October 1881 in Nosivka, Chernihiv gubernia, d 29 December 1952 in Kyiv. Playwright and theater critic. He studied law at Kyiv University and then lived in Chernihiv (1903–14), Zhytomyr (1914–34), and Kyiv (1934–41, 1945–52). His first theater reviews appeared in 1904 in Chernigovskie gubernskie vedomosti. His first play, Pesnia v bokale (Song in a Wineglass, 1910), was first staged in 1926, in his own Ukrainian translation. Because of his unique style and experimental form, his plays were ignored until his Maistry chasu (Masters of Time) won third prize in an All-Union competition in 1933. Kocherha wrote over 30 comedies, satires, and historical plays, including Feia hirkoho myhdaliu (The Fairy of the Bitter Almond, 1926), Almazne zhorno (The Diamond Millstone, 1927), Marko v pekli (Marko in Hell, 1928), Svichchyne vesillia (Svichka's Wedding, 1930), Pidesh – ne verneshsia (If You Go You Won't Return, 1935), and Yaroslav Mudryi (Yaroslav the Wise, 1944). The most complete edition of his works (25 plays) appeared in three volumes in 1956. 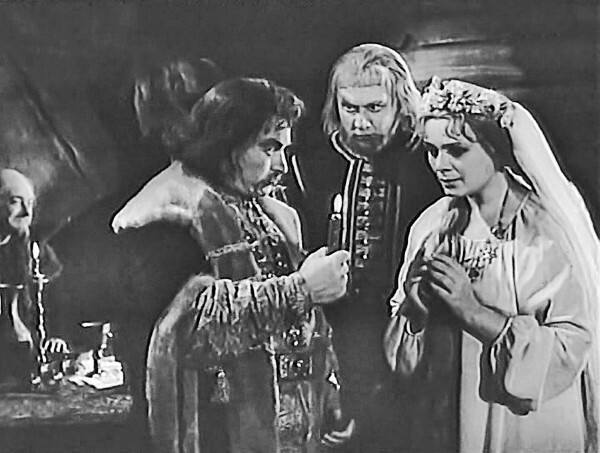 Because of the unique style, form, and philosophical symbolism of his plays, official Soviet critics have tended to undervalue them vis-á-vis the plays of someone like the less talented but more politically engagé Oleksander Korniichuk. 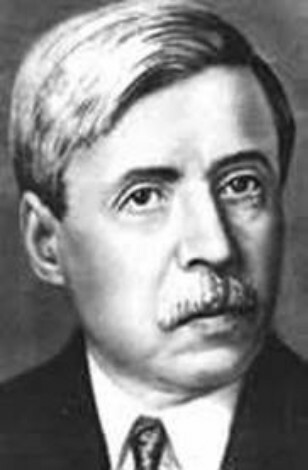 Monographs on his works have been written by Yelysaveta Starynkevych (1947), N. Andrianova (1963), and Natalia Kuziakina (1968).